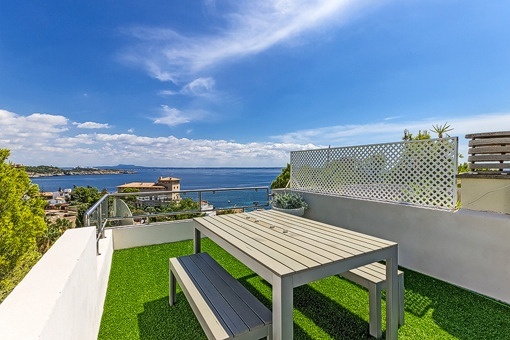 Porta Mallorquina - your leading real estate agent in Cas Catala! 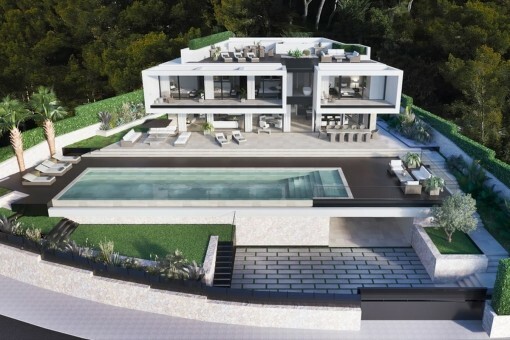 You are looking for a property for sale in Cas Catala, or have a question regarding our real estate offers in Mallorca? 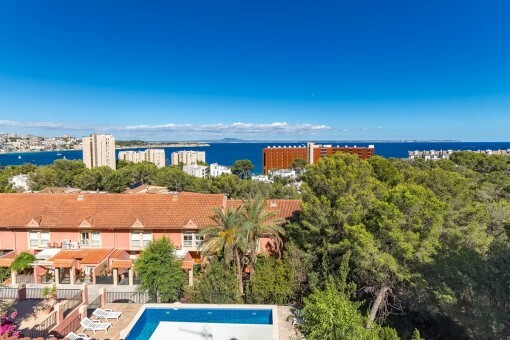 You were not able to find the ideal apartment in Cas Catala? Then please call us on +34 971 698 242, or send us an email to info@portamallorquina.com. 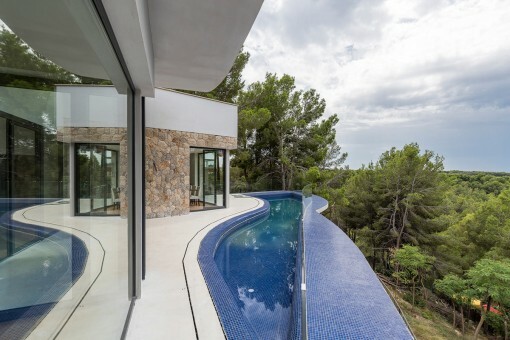 Our Porta Mallorquina real estate agents in Cas Catala will be pleased to asist and will help you find your dream property. The tranquil town of Cas Catala forms the eastern boundary of the municipality of Calvià. The name of the town derives from a Catalan, who at the end of the 19th century, built his house and an inn here. The picturesque town has developed an enormous appeal over time. 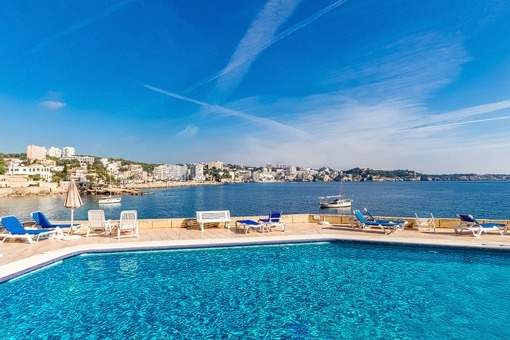 The reason for this is its proximity to Palma and the picturesque coastline with its many coves and islets. The neighbouring Ses Illetas has grown together with Cas Catala with its small but fine sandy beaches and is extremely popular with residents and tourists. Cas Catala itself also has a small and romantic beach and two access paths to the sea. In the first line of the sea, the stylish five-star hotel "Hospes Maricel" offers a special stay outside its own four walls. The traditional house is ready to offer a unique experience for its guests. The luxurious spa area is located in natural caves and stone arches overlooking the sea. Just across from the "Hospes Maricel" you find the designer hotel "Zhero", which opened some years ago and also earns points for originality. The posh suites are tastefully decorated in a minimalist style. At the pool and in the hallways lounge music provides a relaxed holiday feel. And right on the beach the “Zhero Beach Club" caters for guests with sushi and freshly caught fish. But why come for just a short while, if you can also live excellently in Cas Catala? 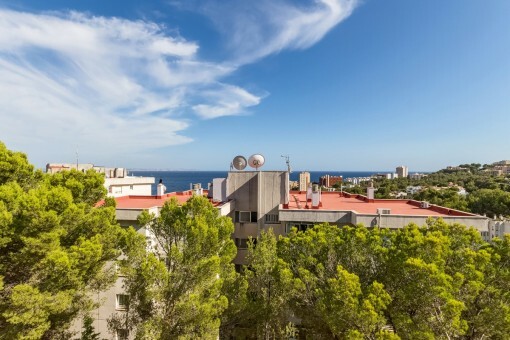 Many foreign residents have fulfilled their Mallorcan dream in the clean and green residential area. 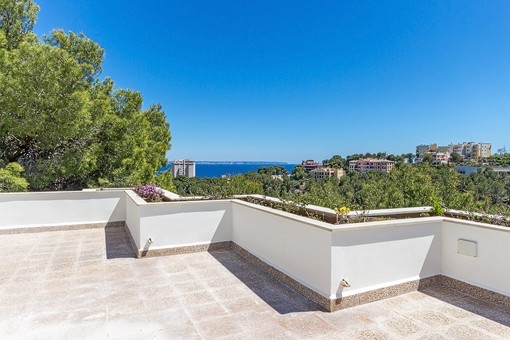 The plots of Cas Catala are mostly on a hillside and often offer an excellent sea view. The quiet residential area in close proximity to the island's capital has enjoyed an excellent reputation since the 50s. Hollywood stars such as Errol Flynn and Rita Hayworth settled here and gave the quiet village a touch of glamour. The American Ex-President Richard Nixon used to relax in Cas Catala; e.g. with a game of golf at the nearby Royal Golf Club of Bendinat. 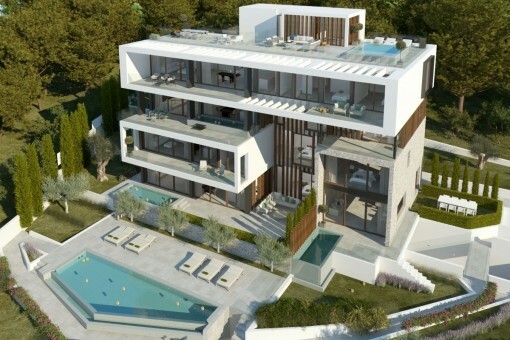 Many top properties in the upper price segment still bear witness to the timeless appeal of Cas Catalá. 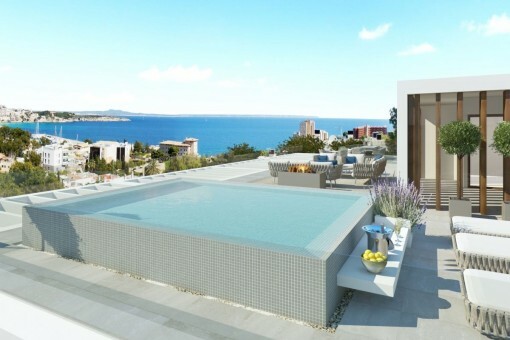 The assets of the exclusive residential area are obvious: The beaches are virtually on the doorstep and the island's capital is within easy reach. 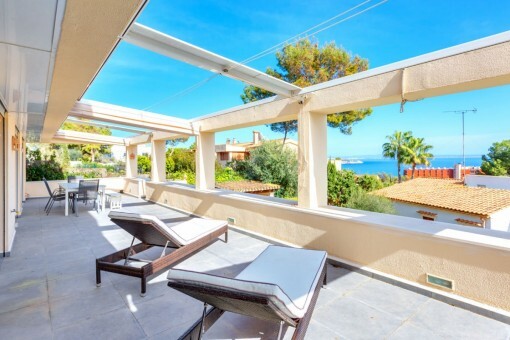 you are reading: Cas Catala: Property for sale in Cas Catala by Porta Mallorquina Real Estate · Porta Mallorquina Real Estate Rating 4,8/5 by 200 testimonials.